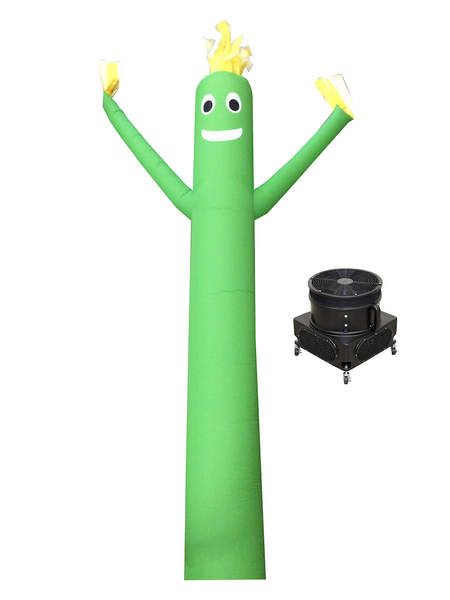 For just $189, you can have an outdoor advertising inflatable in front of your place of business. Our 10' imported fly tube guy and mini blower package deal is the perfect purchase for small businesses looking to advertise their place of business. 1 year warranty on the blower, no warranty on the dancer.